* I definately want to learn how to kit socks! 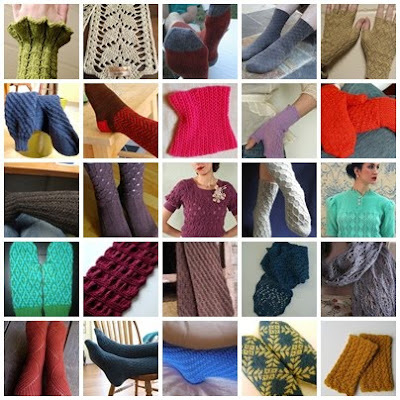 * Mittens is also high on my list.. made one pair last year, but it sadly did not go too well.. So at this point I would like to finish up some projects and really try to be creative with what I got..